You've found the site for Williston Vermont optometrist, Thomas H. Clark, OD. 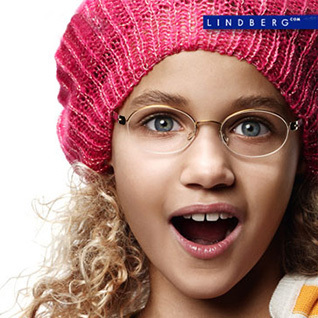 In addition to expertise in general optometry, sports vision training, and pediatric vision assessments, Dr. Clark is the exclusive dealer for Lindberg frames from Denmark. Wondering about Laser or Lasik? Our highly trained staff is waiting to help you choose the best eyeglasses, contacts, or sunglasses for your needs. Dr Clark has over 30 years of experience and state of the art equipment and training to answer your concerns. We recognize that you have a choice in the selection of your eye care provider, and we will continually strive to ensure that your trust in us is justified. Our mission is to offer you a large selection of quality spectacle frames, contact lenses, and sunglasses, while providing you the best comprehensive care and personalized service in the area. We will always make every effort to accommodate new patients into our practice.